Freedom doesn’t have a price. Thats why we’re on your side. 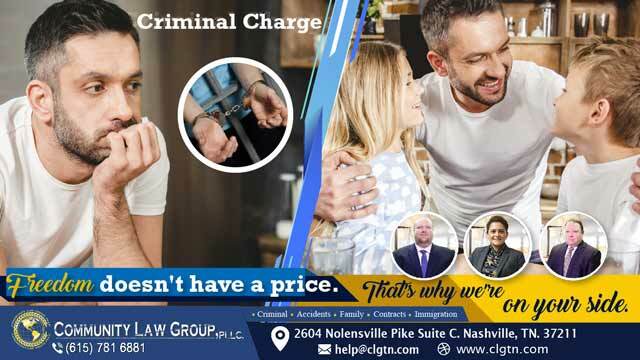 © 2018 Community Law Group, PLLC.